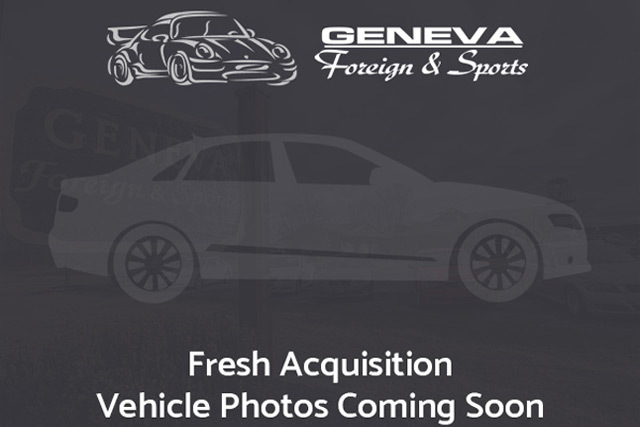 At Geneva Foreign & Sports, we pride ourselves in bringing quality pre-owned cars from all over the world to the Geneva, NY area. As a premium used car dealership, our hand picked inventory is always changing and new makes and models are available regularly. From Porsche and Bentley, to Audi and BMW, our selection of vehicles offers an array of sporty luxury, to classic elegance. Located off Lyons Road in Geneva, NY, our dealership features an unparalleled staff of consultants with a diverse knowledge of foreign and American-made vehicles. If you’re in need of car repair or service, our technicians are fully equipped to take care of you and your car. We’re here to meet and exceed your expectations as a car dealership and service center. Geneva Foreign & Sports is the greatest automotive repair and sales shop I have ever been to. Let’s start with the waiting area. It’s home style and I love the dogs. It doesn’t smell like they just changed your cars oil in there. The staff is friendly and helpful. They explain your bill in vivid detail. I recently took my car for a warranty recall over to the dealership. They fixed the warranty work and told me I needed to change out my spark plugs, fuel filters, air filter and cabin filter to get better gas mileage. Interestingly, a cabin air filter isn’t even related to fuel consumption. The work they quoted was estimated at $1400. I kept that cost to myself and went to GFS for a second opinion. The service manager explained in detail all of the computer equipment that was purchased to work on newer model cars. He gave me a tour through the shop and even allowed me to peek in on the replacement of parts. In the end my total bill was $415.60. I saved almost $1000 on service. This was the 5th car I purchased from them and will not be the last.